At the core of Freemasonry is the Blue Lodge. All Freemasons belong to at least one. Failure to maintain membership in a Blue Lodge will result in suspension or expulsion from all other Masonic bodies. The first three degree in Masonry are conferred in the Blue Lodge. The Candidate embarks on his Masonic journey in the Entered Apprentice degree. He is introduced into the first concepts of Masonry and given his first set of symbolic tools with which to improve himself. This degree lays the cornerstone upon which all future Masonic lessons will build. The moral precepts taught in this degree are Brotherly Love, Relief, Truth, Temperance, Fortitude, Prudence, and Justice. The Fellowcraft degree marks the transition from youth to manhood and from learning to doing. No longer an apprentice, the workman is given the tools of labor and craft. The work is hard, but rewarding. 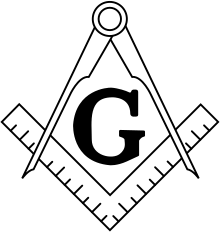 The essential truths of the symbolism used in Masonry are explained to the Candidate and it is demonstrated that by studying the perfect laws of nature, one may construct a framework for moral life and society. The moral precepts taught in this degree are an Attentive Ear, and Instructive Tongue, and a Faithful Breast. There is no higher degree than that of Master Mason. Other degrees may add to what is taught but none confer additional “rank.” In this degree, the candidate is faced with a moral dilemma and is shown the dangers and pitfalls of avarice, ambition, and pride. He also confronts his own inevitable mortality but with faith and hope, also realizes that Man is more than flesh and bone. This degree contains some of the most striking and beautiful symbolism in Freemasonry and is a deeply personal degree. The moral precepts taught in this degree are the Inevitability of Death and the Immortality of the Soul. Should a Master Mason choose to seek additional light in Masonry, his travels may lead him to the Chapter of Royal Arch Masons. It is the first step into the York Rite of Freemasonry. 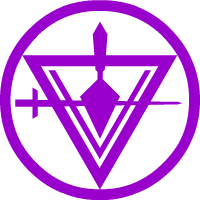 The Mark Master degree is the continuation and conclusion of the Fellowcraft degree. Having been invested with the tools and knowledge to work, a Brother must now submit a specimen of his work and seek approval from those appointed to oversee the construction of the Temple. He learns the rewards of hard work, the dangers of dishonesty, and the inherent flaws in following directions to the letter, absent any thought or reasoning. 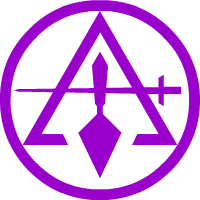 As part of this degree, each Mark Master selects his own mark, to be added to the Lodge Book of Marks. The moral precepts taught in this degree are Honesty and Hard Work as its Own Reward. In ancient times, the Royal Arch degree could only be conferred upon a Master Mason who had presided over his Lodge as its Master. 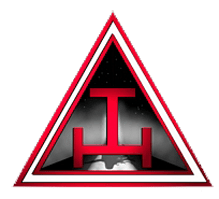 Nowadays, this degree simulates being installed as Master and each Brother presides for a time over a Lodge of Master Masons, thus fulfilling the requirement for the Royal Arch. The moral precept taught in this degree is Service to the Craft. In this degree, we get to see our labors completed and our work approved by the Highest Authority. After a grand dedication, we realize that our work now being completed, we may, if we choose, enjoy the benefits of being a Master Mason and do some traveling. Or, we may, out of generosity, remain at the Temple in Service to the Craft. The moral precepts taught in this degree are Sacrifice and Piety. In this Most Sublime degree of Ancient Craft Masonry, the scene shifts from the construction of King Solomon’s Temple to a time after its destruction. Israel has been carried away into captivity in Babylon and then freed. It’s time to build a new Temple. This degree represents the destruction of the First Temple (our physical, mortal temple of clay) and the construction of the Second Temple (our spiritual, imperishable temple of the soul). 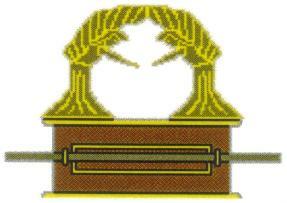 This degree is the completion of the Master Mason degree, and that which was lost is now found. The moral precept taught in this degree is Holiness to the Lord. 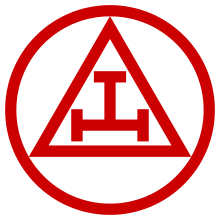 This optional branch of Ancient Craft Masonry is an offshoot of the Royal Arch degree and is available to all who have received the Royal Arch. 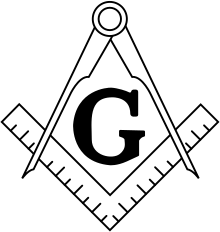 The events of this degree take place before those of the Master Mason and explain in greater detail the need for secrecy and preservation of hidden knowledge. The Companion learns that diligence has its rewards and sometimes one must break a promise for the greater good. The events of this degree parallel those in the Mark Master degree. 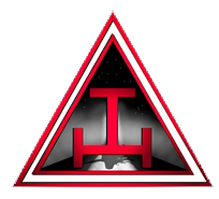 While the Fellowcraft labors above, in the daylight, the Select Masters labor below, in the secrecy of the shadows, to conceal and preserve that which ought not to be lost, and which is found in the Royal Arch degree. It emphasizes that fidelity and secrecy can prevent disaster and that the efforts of one’s labors are never in vain when made for a good cause. This is an honorary degree conferred on certain Select Masters. This body breaks away from the settings and formats of Ancient Craft Masonry and shifts to a historical, chivalrous tone. Sir Knights do not wear the Aprons of a workman, but rather the uniform of a defender of the faith. 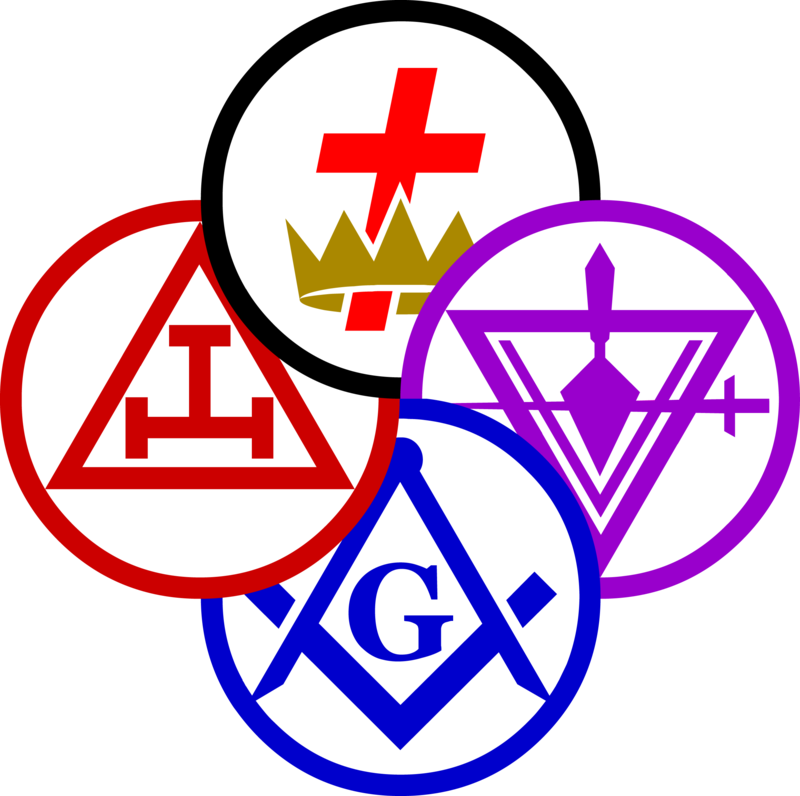 It is the only branch of the York Rite which requires a candidate to profess a belief in Jesus Christ as the Son of God. This order is founded upon a border dispute and its resolution and explains the historical background of the Order of Malta. This degree is given immediately before the Order of Malta to highlight the trials and tribulations of Saint Paul and chronicle his founding the Knights of Malta. This is the first of two Christian Chivalric orders conferred upon the Sir Knight. It focuses on the mission, dedication, and history of the Knights of Malta. This is the crowning glory of the York Rite of Freemasonry. The lessons taught and ritual exemplified therein are striking, bold, and serious. Should one be at all unsure of one’s faith in the divinity of Christ, it is advised that he not take this Order upon himself. It begins the long, perilous journey of a Poor Knight of the Temple of Jerusalem, which is doomed to failure without a faithful reliance on the God of our Salvation. This entry was posted on May 24, 2012, 7:24 AM and is filed under Religion, Science. You can follow any responses to this entry through RSS 2.0. You can leave a response, or trackback from your own site.